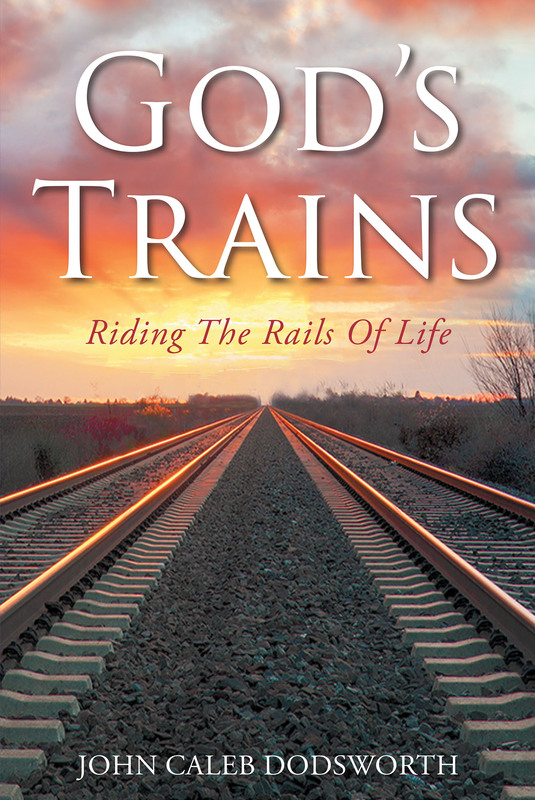 Trains come alive in this fictional tale. As they take on the emotions and intellect of people, their encounters bring them face to face with that mysterious relationship between God�s Word and Holy Spirit. Some of the situations that they encounter will undoubtedly be familiar to many of us as we ride the rails with them.